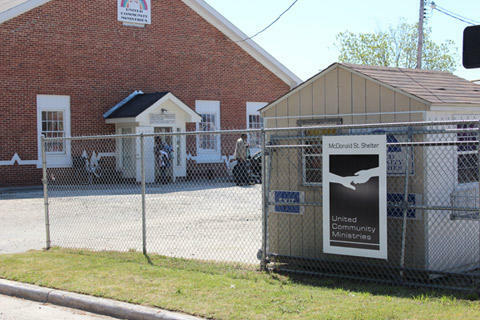 Welcome to our Dillard, Georgia Homeless Shelters and Services for the needy page. Below are all of the homeless shelters and services for the needy that provide help to those in need for Dillard, GA and surrounding cities. We have 4 family shelters and 1 single women's shelter in Clarkesville and 1 single men's shelter in Toccoa. Call the business office for assistance. These are not walk-in shelters. Provides a family shelter. Call for details as we do not have any further information to publish on this website.